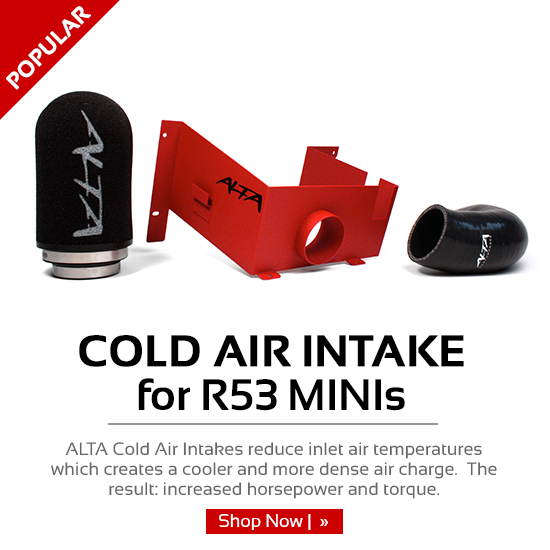 ALTA Performance manufactures and supplies the finest MINI Cooper products on the market today. 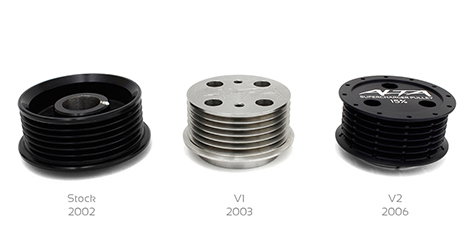 Our full line of products hit every aspect of performance modification for your car. 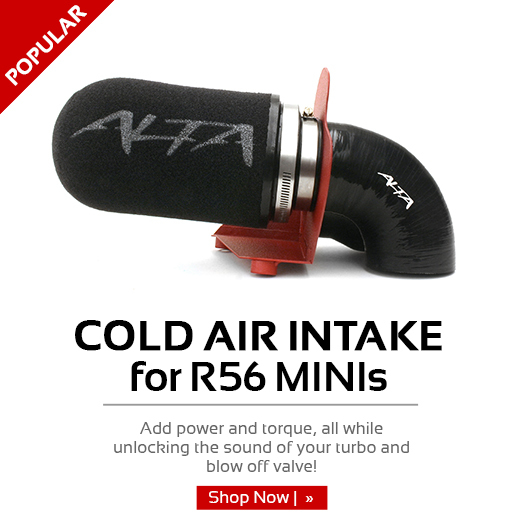 From suspension to engine performance, ALTA makes the products which will boost your MINI's performance to the next level.